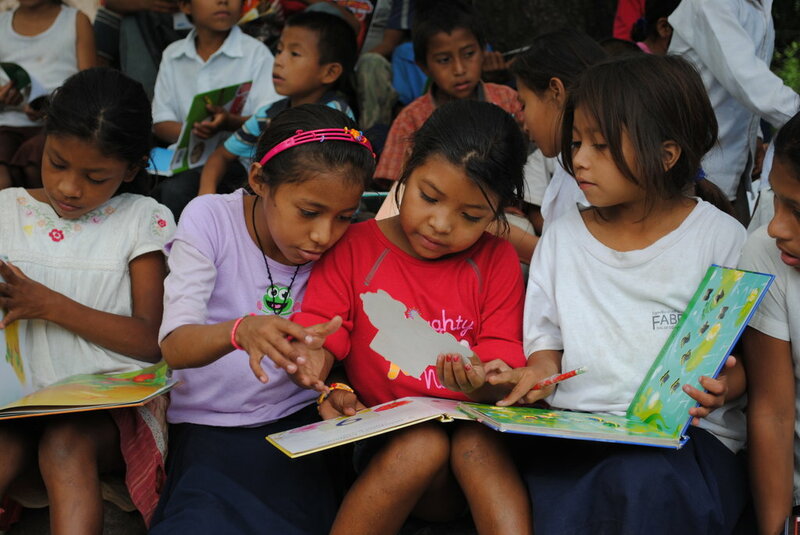 This project will provide educational enrichment, a daily lunch, and educational enrichment activities to over 11,000 children and youth in Fabretto's early and primary educational programs. 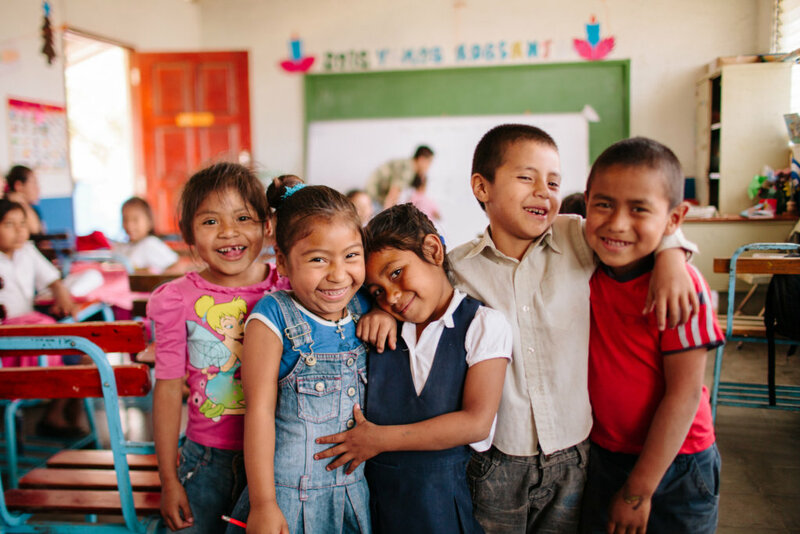 Fabretto's mission is to empower underserved children and their families in Nicaragua to reach their full potential, improve their livelihoods, and take advantage of economic opportunity through education and nutrition. 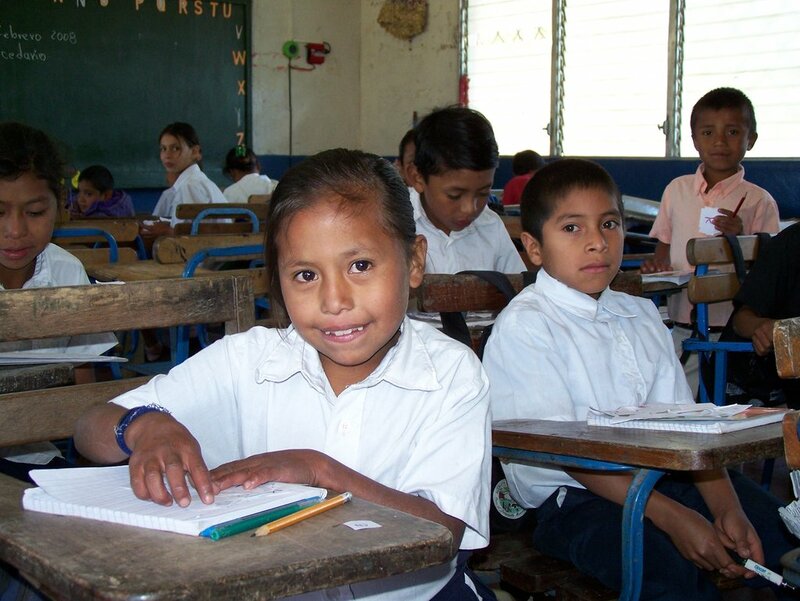 Nicaragua is considered the 2nd poorest country in the Western Hemisphere with one of the lowest levels of education investment per student in Central America. 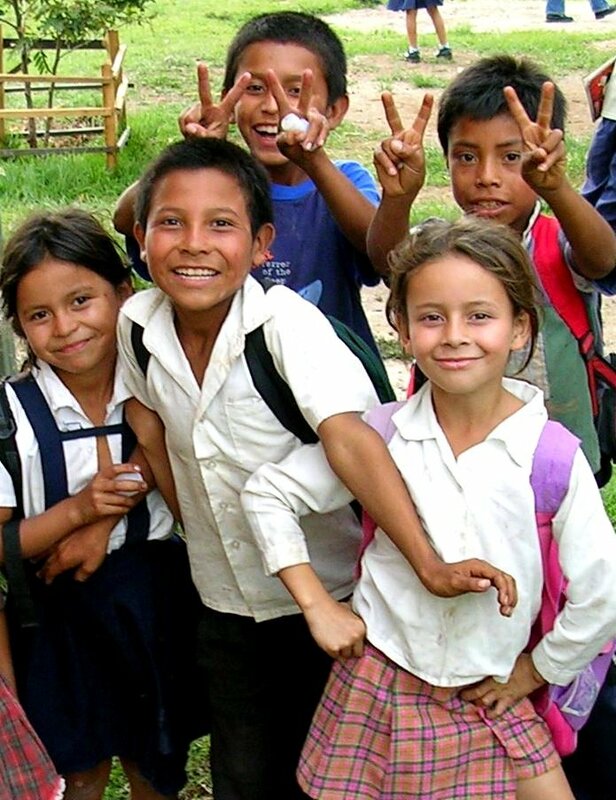 Without the economic opportunities that education affords, the population is trapped in cycles of chronic poverty, where children often abandon education to work in order to help support their families. 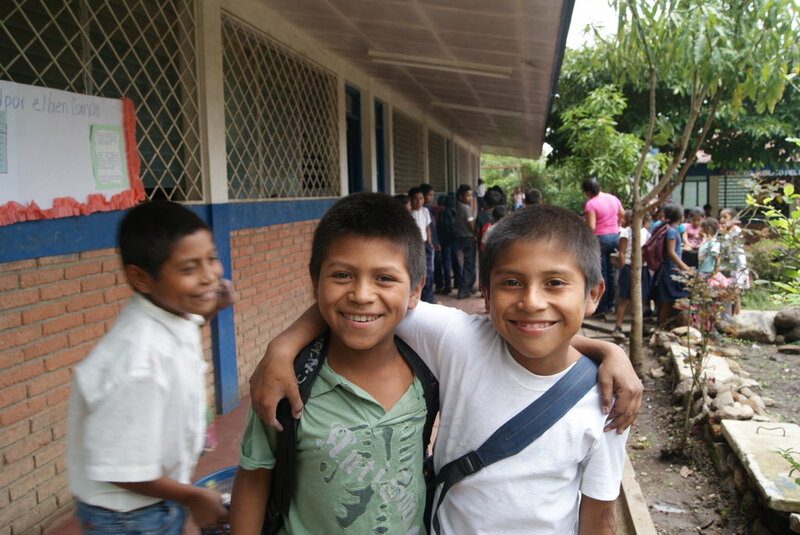 Most rural school days are only 4 hours. 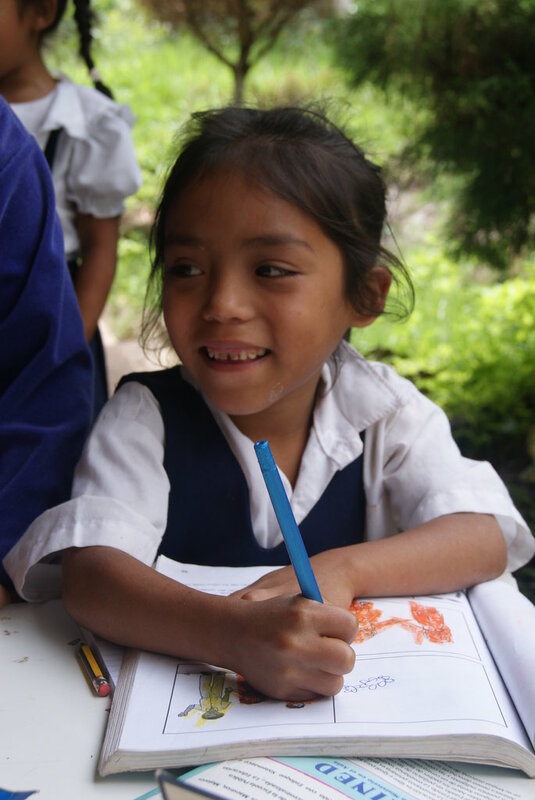 Fabretto provides children with educational enrichment beyond the 4-hour school day, as well as a daily substantive meal. 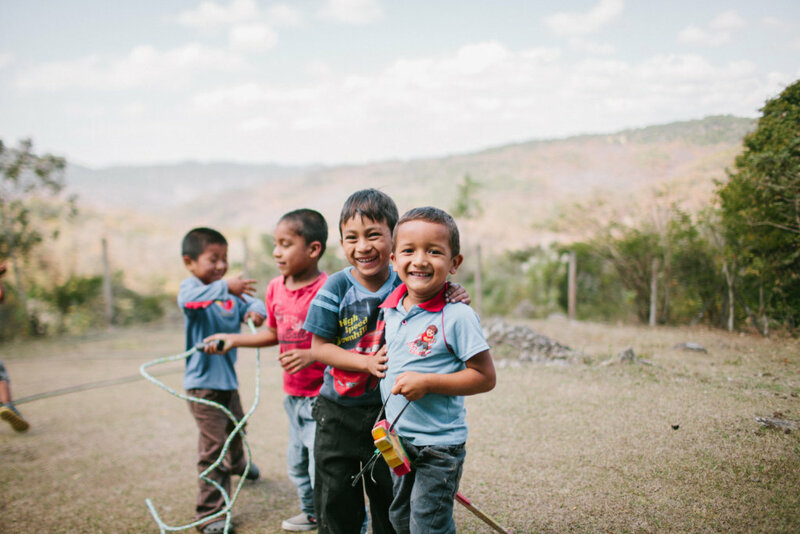 In communities that report high levels of malnutrition, the Fabretto school lunch program is generally the most nutritious meal these children receive. 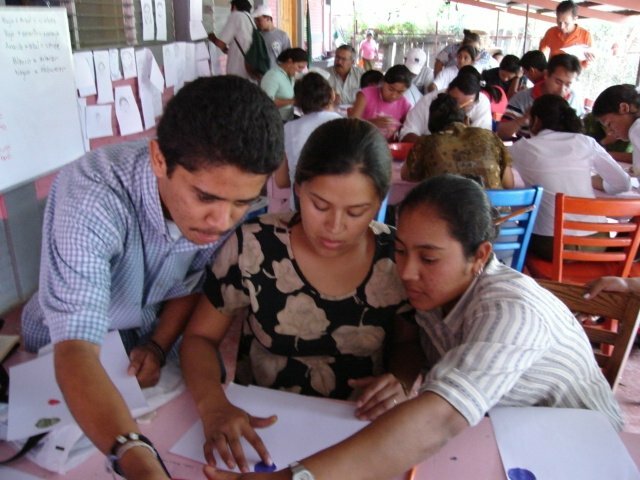 The enrichment activities may include computer classes, English classes, sports, arts, music, school gardening, and tutoring in mathematics and language arts. 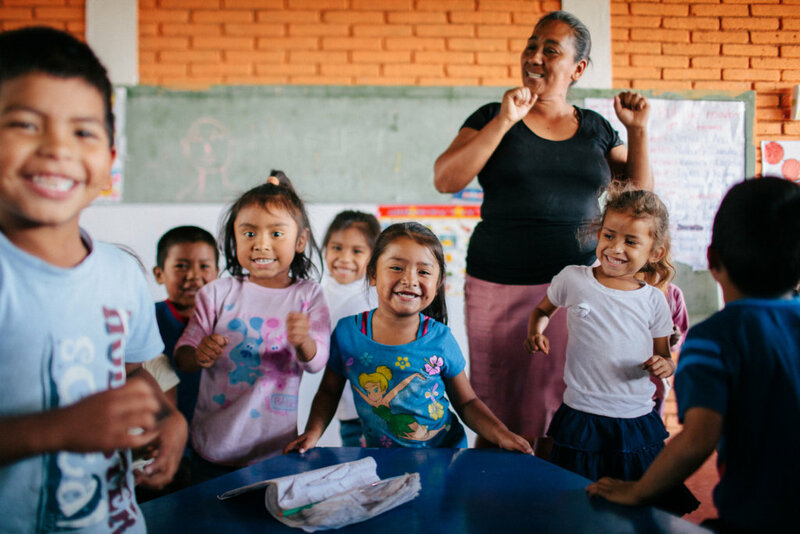 This program provides more than 11,000 children and youth with educational enrichment and nutrition in preschool and primary school. 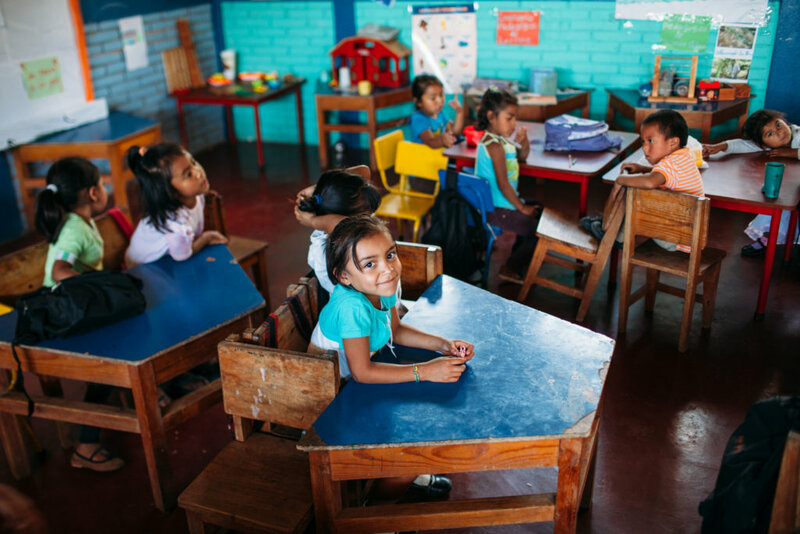 The school lunch program also incentivizes parents to continue with the children's schooling, rather than having them work in fields to help feed the family. 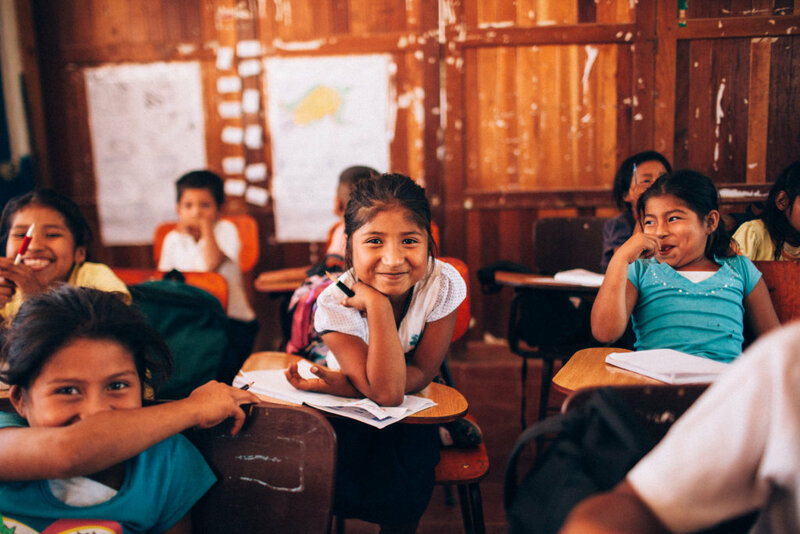 As a result of academic success and nutrition, students develop the knowledge, skills, and confidence to pursue greater opportunities to pull themselves, their families, and their communities out of poverty. 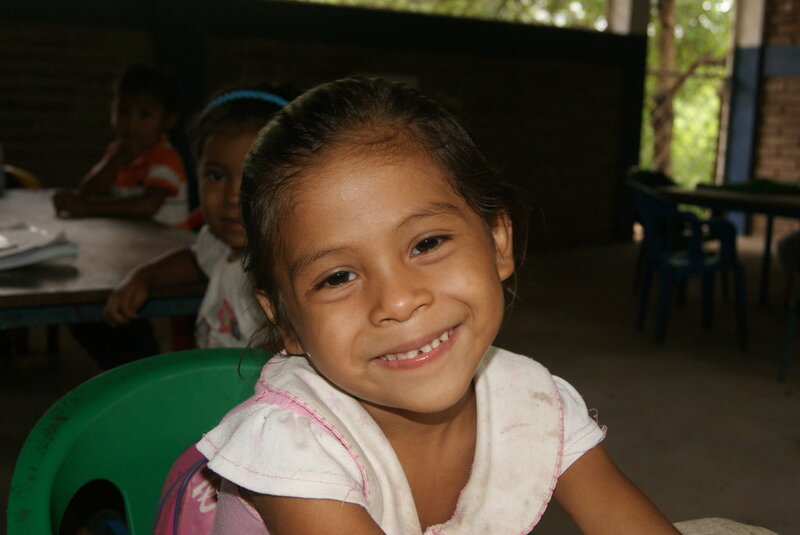 can provide one child with a year's worth of school supplies. 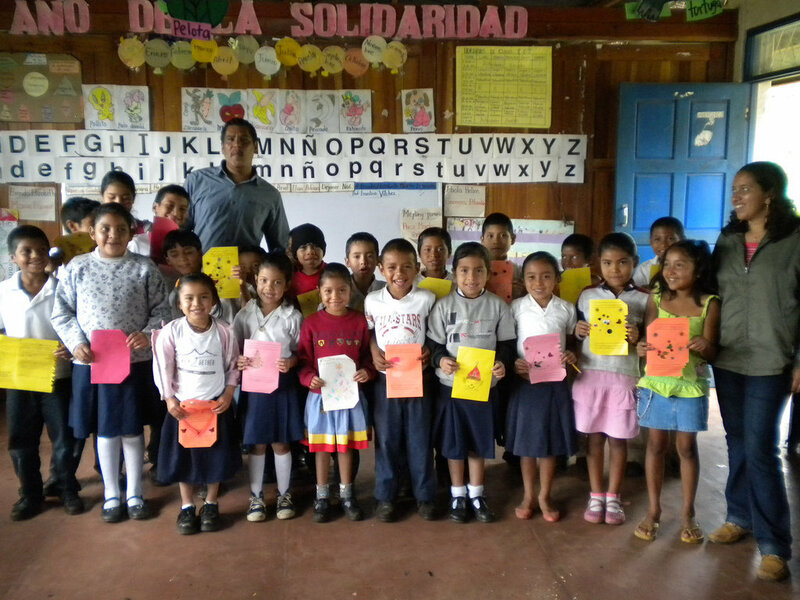 can support the music class material of the students in San Jose de Cusmapa for one month. 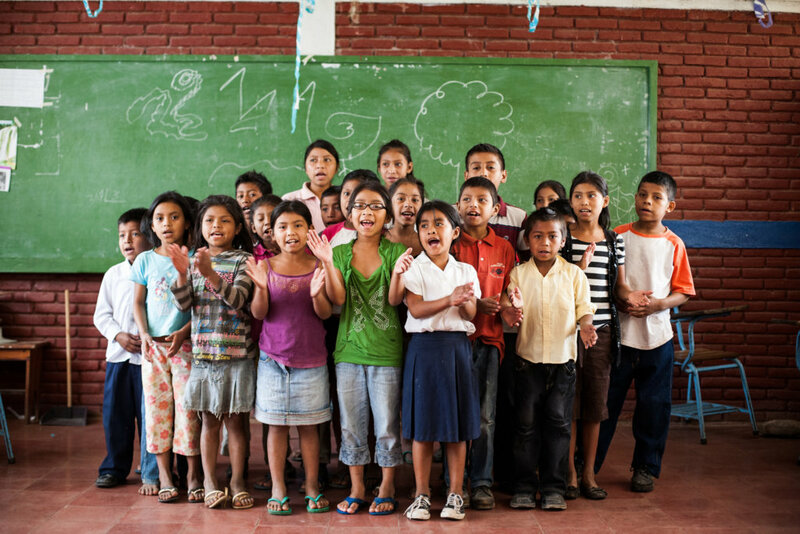 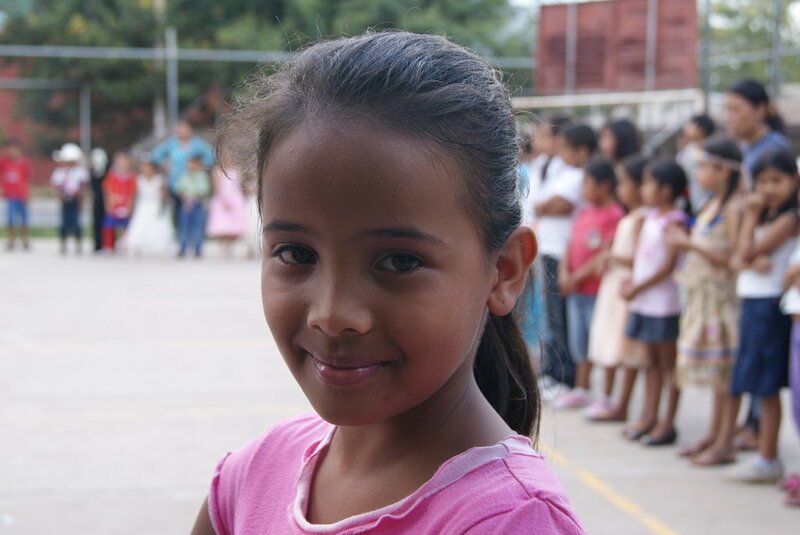 can support a child's enrollment in Fabretto's primary programming for one month. 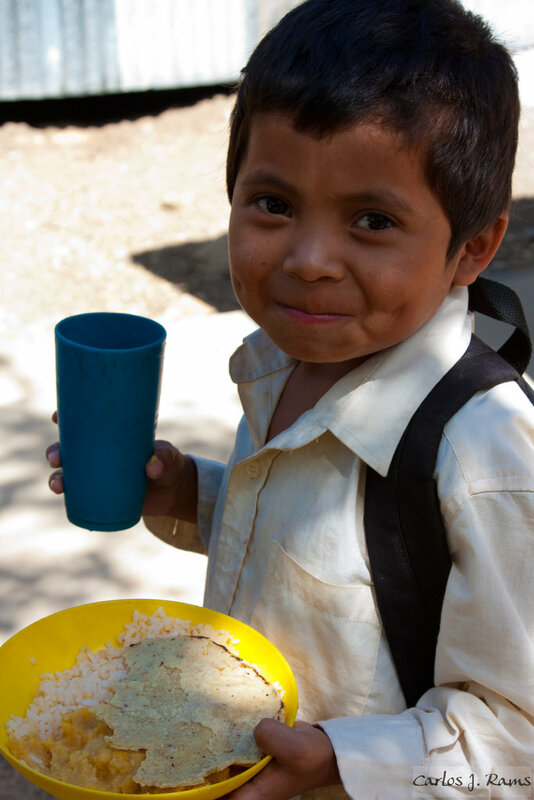 can provide meals to a student for ONE WHOLE YEAR. 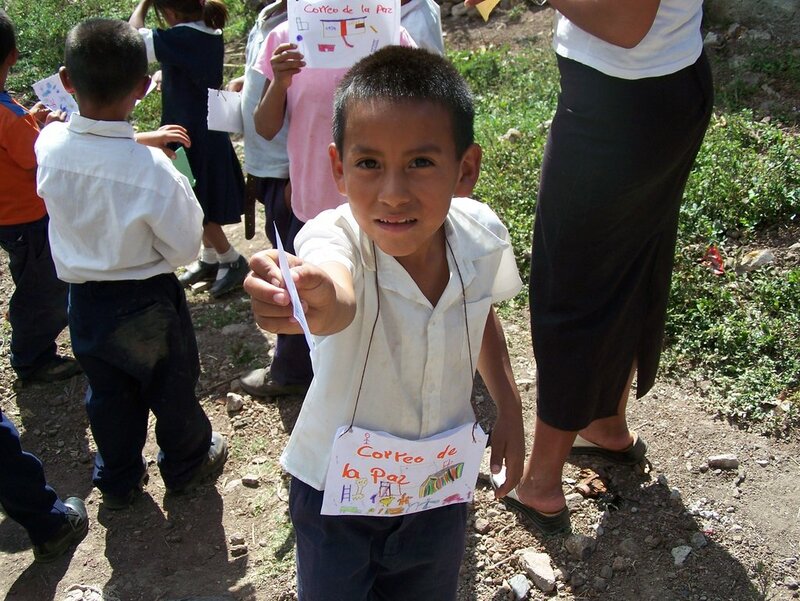 can initiate a school garden for students to produce their own fruits and vegetables. 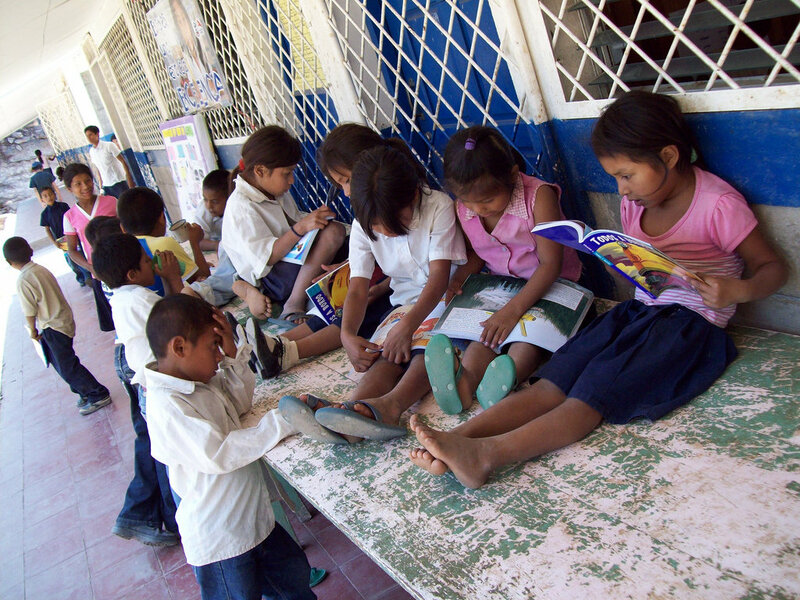 can provide a classroom with a semester's worth of school teaching materials. 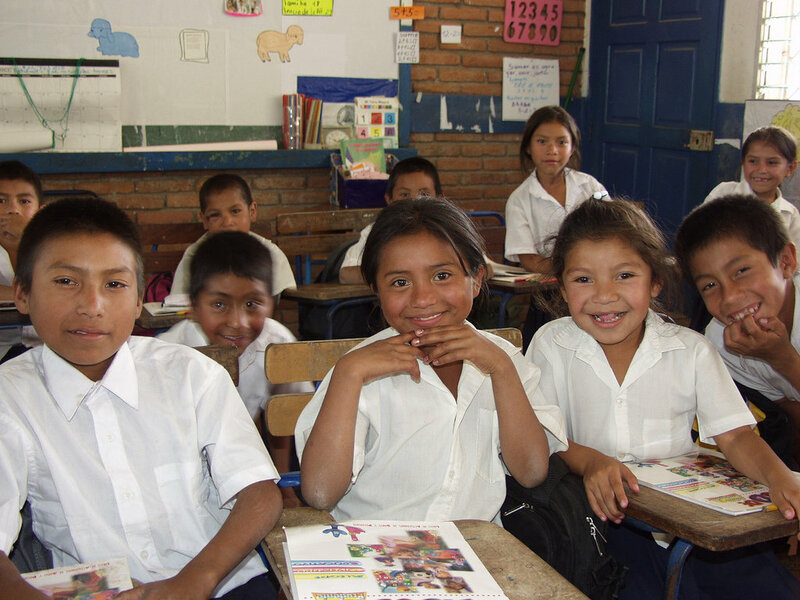 can provide one teacher with two years of teacher training. 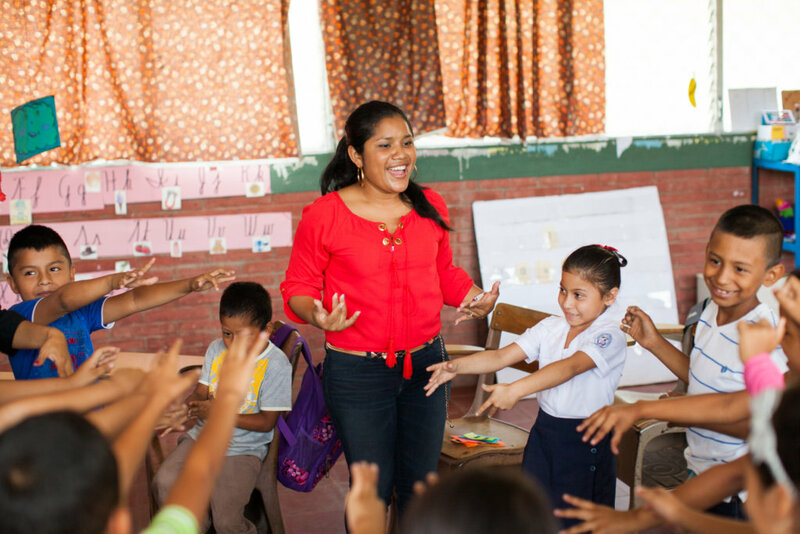 can pay the semester salary of a teacher who makes a daily impact in the classroom.